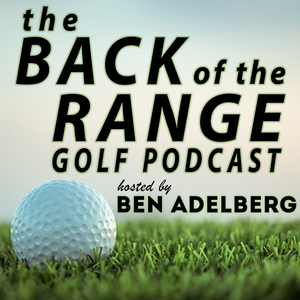 We found 2 episodes of The Back of the Range Golf Podcast with the tag “oklahoma state”. Our guest for this very special BONUS episode here at The Back of the Range is the 2018 United States Amateur Champion, Viktor Hovland! Viktor steamrolled through the competition at Pebble Beach last summer and won the US Amateur after only being down in one match, for one hole....the entire match play portion. He is part of the Cowboy juggernaut that is working to go back-to-back. But before Nationals.....he's going to play The Masters.